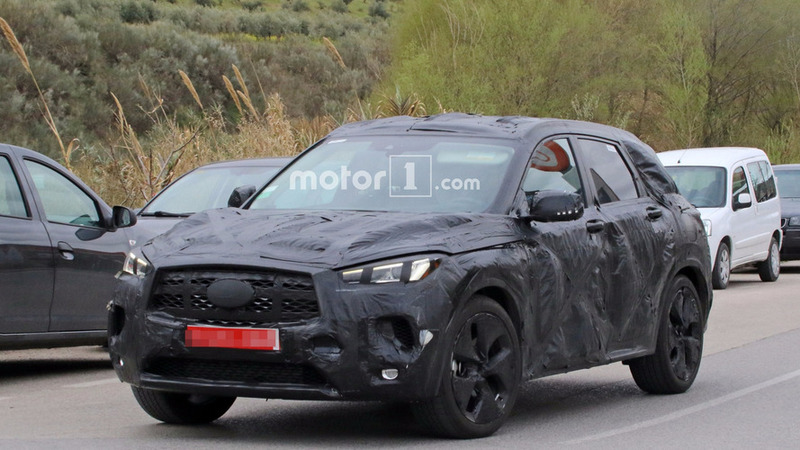 The next generation Infiniti QX50 is back in a new set of spy photos, showing work on the model continues. 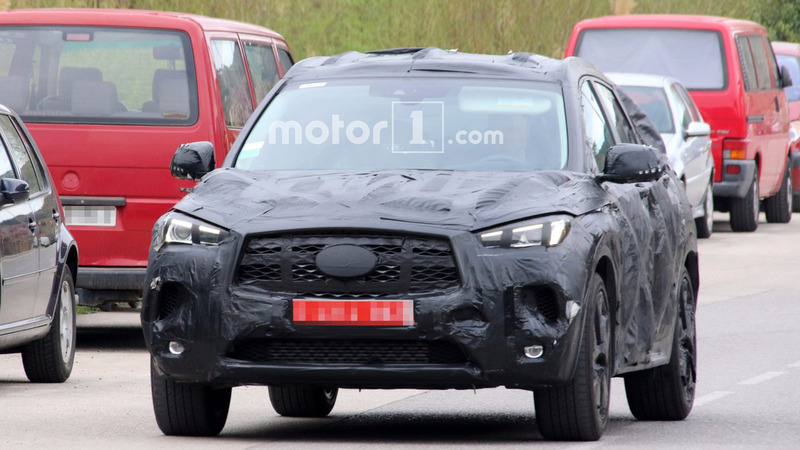 The prototype from the pictures, caught somewhere in Europe, still wears a large amount of camouflage, but it is not able to hide the obvious – the vehicle will be highly influenced by the QX50 Concept, revealed in January this year during the 2017 NAIAS. The front of the vehicle mimics the design of the study with the same prominent mesh grille, surrounded by sleek headlights with LED technology. 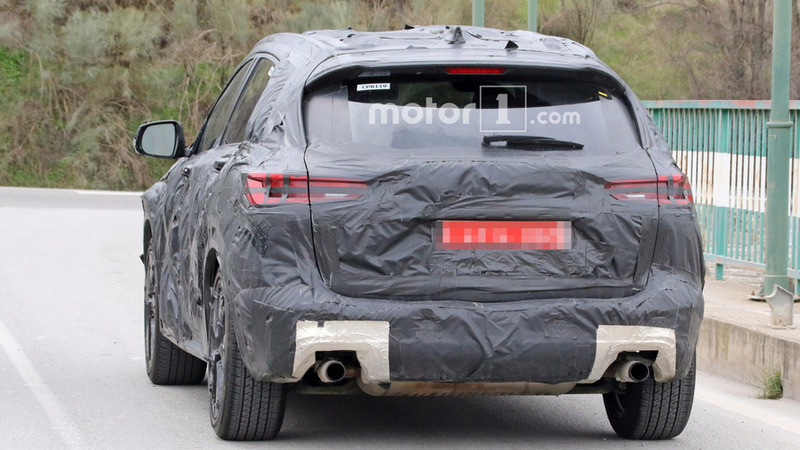 The side profile also appears to be identical, while at the back we noticed the shape of the taillights is different and the lower part of the bumper, including the diffuser, is still unfinished. Word on the street says the production version will arrive by the end of this year and will be powered by a 2.0-liter turbocharged unit, namely Infiniti’s new 2.0-liter VC-Turbo unit. This motor can alter the piston stroke to change the compression ratio and, according to the company, is capable of producing 268 horsepower (200 kilowatts) and 288 pound-feet of torque (390 Newton-meters). 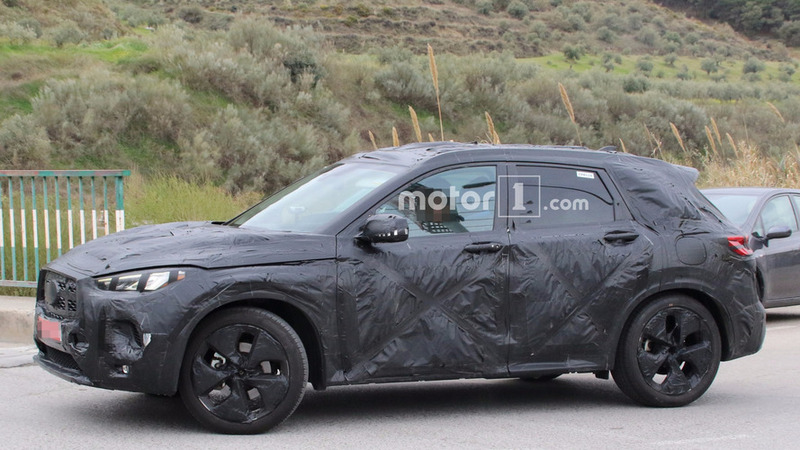 Most likely, power will be channeled to all four wheels through an automatic transmission. 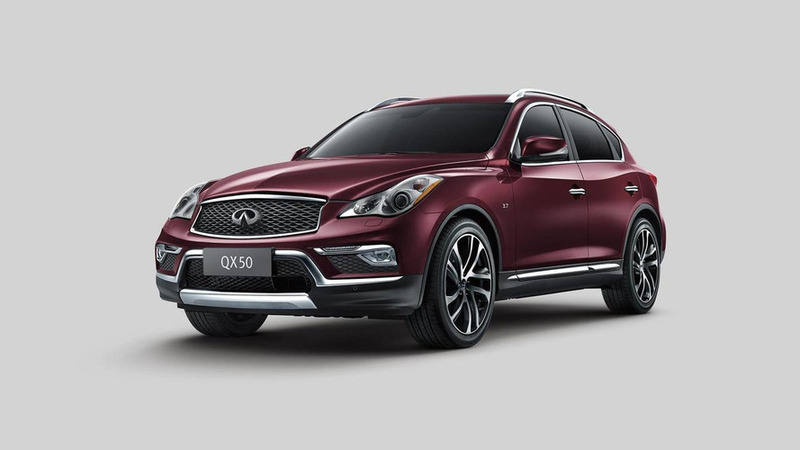 When it arrives on the market, the new QX50 will benefit from Infiniti’s latest autonomous developments, previewed by the concept with the same name. These include a system that can control the car in highway traffic and a system that allows the vehicle to drive through intersections without human intervention. 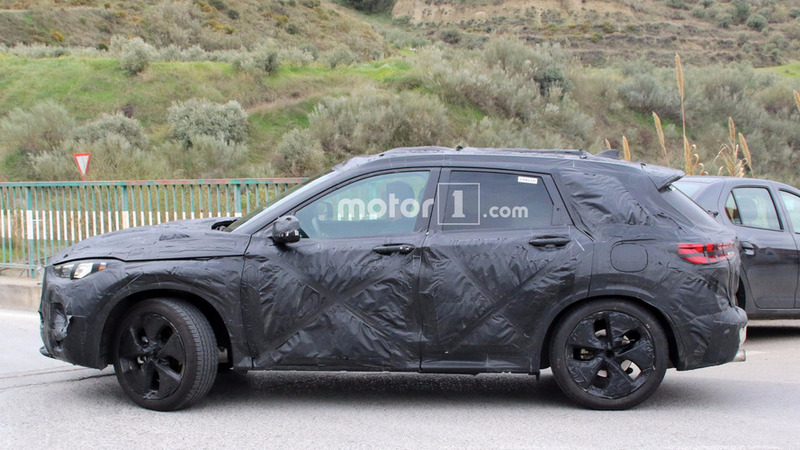 According to some reports, the 2018 QX50 could be revealed during this year’s Frankfurt Motor Show in September.